The timeless classic American meal: A cheeseburger and fries. Get your feet sizzlin! 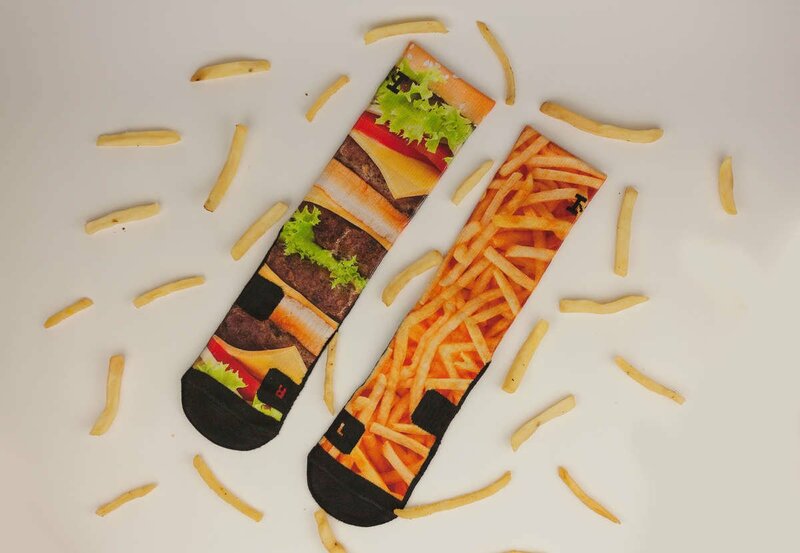 In honor of National Eat What You Want Day we cooked up our favorite meal, for your feet. Pick up your pair up below on sale now!